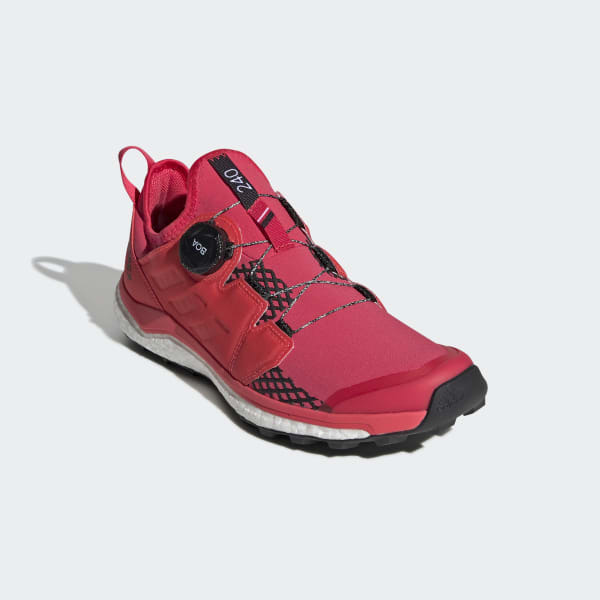 Trail running shoes built for fast runs in alpine environments. 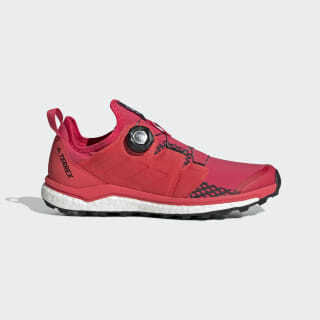 Light, fast and stable, these trail running shoes are built for speed on technical trails through rough terrain. Sock-like construction hugs the foot for a supportive feel, and a Boa® Fit System offers a personalized fit. The responsive midsole returns energy with every step to help you conquer steep mountain trails.